Queen Queen + Adam Lambert - arena gigs in Wembley and the O2 Arena on 1st and 2nd July in London from £69. 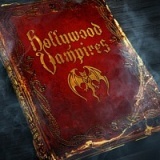 Hollywood Vampires June in London, Birmingham, Manchester and Glasgow. 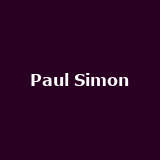 Paul Simon Homeward Bound on 10th July in Manchester and Glasgow. 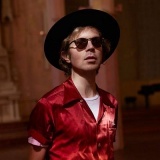 Beck on 28th May in Bournemouth, supported by Shame. 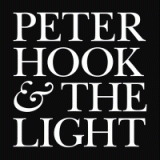 Tickets already available for Dublin. The The Skyline Series September in Digbeth and Bristol. Tickets already available for London, Leeds and Dublin. 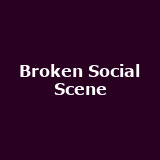 Broken Social Scene from 29th May to 1st June in Glasgow, Birmingham and Bristol around £22.50. 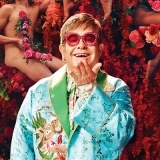 Elton John on 12th June 2019 in Dublin. Pete Tong presents Ibiza Classics summer outdoor concerts in Scarborough and Grantham. Tickets already available for London, Dublin, Belfast, Glasgow and more. Portugal. The Man on 24th July in London. 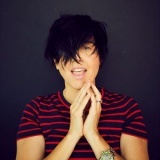 Texas Skyline Series with Imelda May on 31st August and 1st September in Bristol and Digbeth. 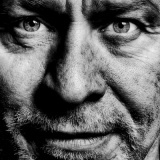 Peter Hook Technique and Republic September in London, Manchester and Glasgow from £25 to £32.50. 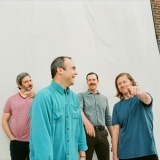 Future Islands Skyline Series on 20th July in Bristol. Tickets already available for Aberdeen, Inverness, Edinburgh, Argyllshire and more. 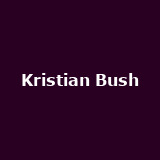 Kristian Bush C2C Roadshow presents with Levi Hummon/ Lindsay Ell and others in London, Glasgow, Birmingham, Manchester and Bristol. 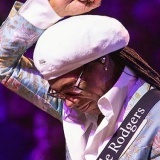 Nile Rodgers from 27th June to 10th August in Castlefield, Surrey and Newmarket from £39 to £45. 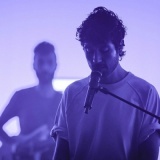 Bastille on 28th July in Scarborough from £35. Tickets already available for London, Manchester, Edinburgh, Bristol and more. 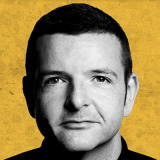 Kevin Bridges on 6th September in London. Tickets already available for London, Bristol, Newcastle, Birmingham and more. 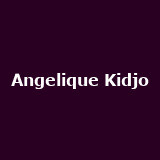 Angelique Kidjo Sings Talking Heads on 8th June in London from £45. 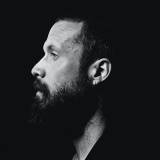 Father John Misty on 26th May in Halifax. Tickets already available for Dublin. 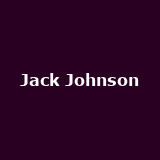 Jack Johnson on 2nd July in Cork. Tickets already available for London. Sleaford Mods September in London and Nottingham. 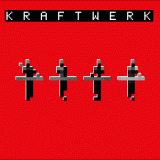 Kraftwerk on 11th July in Cork. U2 eXPERIENCE + iNNOCENCE on 28th October in Belfast. Tickets already available for London, Manchester, Belfast and Dublin. The Psychedelic Furs June in Leicester, Cardiff and Liverpool from £27.50. Shame November in London, Bristol, Portsmouth, Leicester, Sheffield and more around £13. Tickets already available for London, Cardiff, Bristol, Liverpool and more. 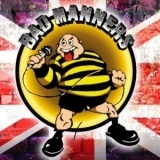 Bad Manners from 3rd August to 21st December in Newcastle, Nottingham, Manchester, Reading, Sheffield and more from £14 to £25. More tickets on sale Friday. Tickets already available for London, Plymouth, Cornwall, Hertford and more. Volbeat on 6th June in Glasgow from £20. 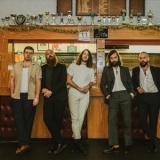 Idles April in Plymouth, Southend, Wolverton and Coventry from £13. Tickets already available for London, Bath, Glasgow, Manchester and more. 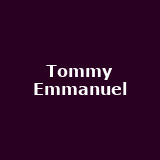 Tommy Emmanuel May in London, Buxton, Warrington, Whitley Bay and Birmingham around £27.50. Tickets already available for Bristol. Chameleons Vox on 3rd June in Wolverhampton. Tickets already available for London, Glasgow, Nottingham and Manchester. FM from 18th May to 9th June in London, Norwich, Newcastle and Manchester around £25. Tickets already available for Pontypridd and Stourbridge. 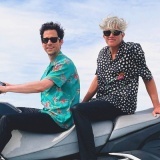 We Are Scientists from 28th March to 9th May in London, Southampton, Stoke, Wolverton, Bristol and more around £18.15. 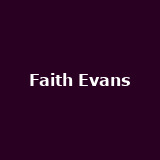 Faith Evans The King and I Album Tour - The King and I April in Birmingham and Manchester. Tickets already available for London. 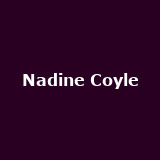 Nadine Coyle Greatest Hits of Girls Aloud + new album tracks during May in London, Glasgow, Birmingham, Manchester and Bristol. Garbage on 12th September in Newcastle from £35.75. Tickets already available for London. 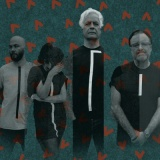 The Wedding Present on 2nd August in Scunthorpe from £14. 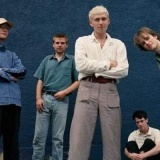 Tickets already available for Wolverton, Birmingham, Liverpool, Edinburgh and more. 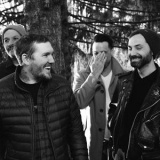 The Gaslight Anthem 59 Sound on 21st July in London. Tickets already available for London, Dublin, Glasgow and Manchester. 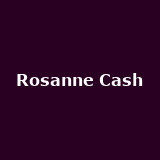 Rosanne Cash on 24th July in London from £25. 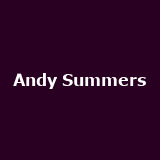 Andy Summers Harmonics of the Night - Andy Summers of the Police on 17th May in Dublin. 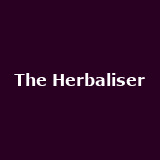 The Herbaliser on 27th April in London. 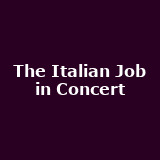 The Italian Job in Concert - with Live Orchestra on 10th June in London. 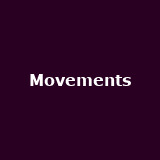 Movements from 30th April to 9th May in London, Leicester, Newcastle, Leeds, Manchester and more. 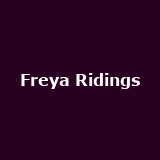 Freya Ridings from 27th April to 10th May in Glasgow, Bristol and Dublin around £10. Tickets already available for London, Manchester and Birmingham. 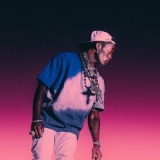 Lil Uzi Vert April in London, Manchester and Birmingham. 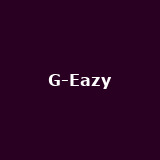 G-Eazy from 30th May to 3rd June in London, Manchester and Birmingham. 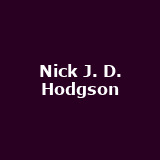 Nick J. D. Hodgson April in London, Birmingham, Manchester, Newcastle and Leeds. Mark Kozelek on 11th October in London. 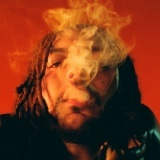 Yussef Dayes on 28th February in London with Mansur Brown from £10. Ashley Campbell March in London and Liverpool. 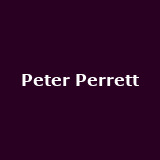 Peter Perrett on 4th May in London. Taylor Bennett April in London, Manchester and Birmingham. 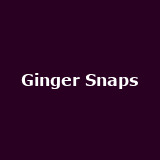 Ginger Snaps from 24th April to 4th May in London, Glasgow, Birmingham, Northern Quarter and Leicester around £8. 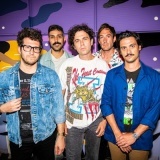 Arkells on 12th May in London from £12. 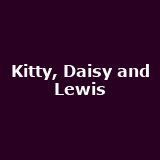 Kitty, Daisy & Lewis on 5th May in Brighton. Tickets already available for Norwich, Bristol, Nottingham, Manchester and more. 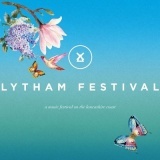 Lytham Festival July in Lancashire featuring George Ezra, Chic, Pete Tong, Il Divo, Steps, Emeli Sandé, Bananarama and many more, from £45. 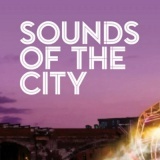 Sounds of the City Chic with Nile Rodgers added for 27th June in Castlefield, from £45. 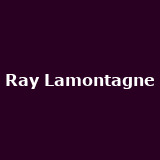 Ray Lamontagne extra Hammersmith gig added for 17th May in London. Other tickets available for Dublin, Sheffield, Manchester and more.